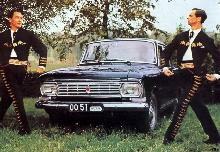 Despite the hardships of Communism the Lada car company struggled its way through financial problems and launched its first truly modern, all-new design in 1984, the Samara. 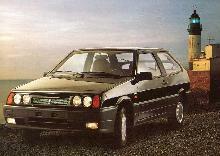 The Samara had 1980's European styling which had practical three or five door hatchback practicality. Underneath the Samara bonnet came a choice of 1.1, 1.3, or 1.5 litre petrol engines which drove the front road wheels. 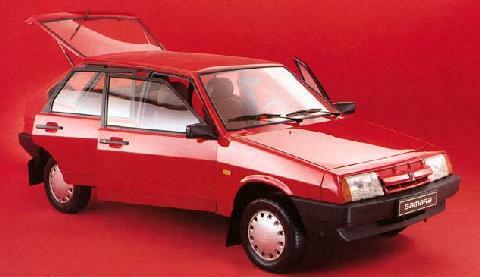 Production of the Samara continued into the 1990's and they were built and sold in large quantities.